Benefits and Research - Speech and Language Therapy + Movement of Yoga = Talk Yoga! Each Talk Yoga session is engaging and exciting! 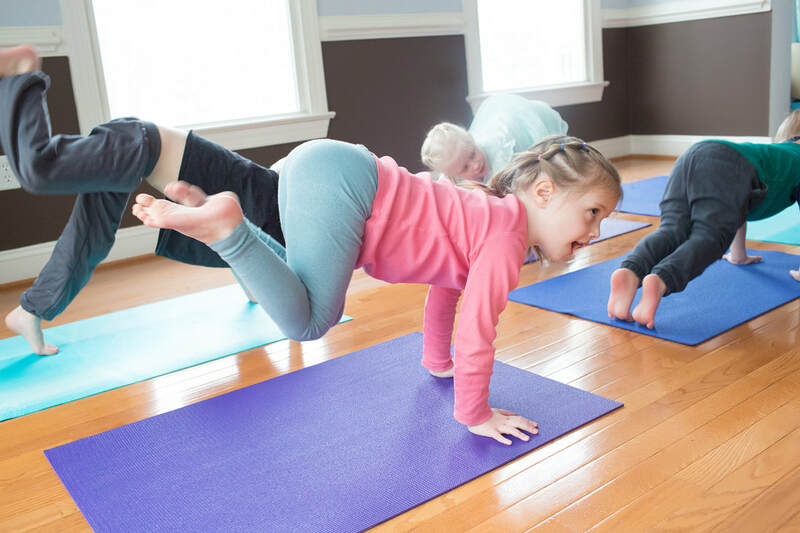 The sessions provide structure that yogis need, but also allows for creativity and freedom while they engage in speech and language enrichment. “Empirically based research indicates that exercise enhances general cognition, and every speech pathologist notices that when a child is engaged in movement, such as in co-treatment with a physical or occupational therapist, more spontaneous and complex speech occurs. Pairing physical movement with language learning appears to enhance recall abilities and stimulate novel, appropriate language." Due to the novelty of this concept, the research is limited, but it is growing! The following links support our efforts of combining the gifts of yoga with speech and language intervention. *If you are still looking for some solid reasons why yoga and speech and language work well together, take a look at these 25 reasons!